You are currently browsing the MSBLOG weblog archives for November, 2006. More details on the features are in a Knowledge Base article. To install the new version, go to Windows Update on the target computer and look for optional software updates, or download it from the Microsoft Download Center. If you were testing Vista on the same network with a Windows XP machiene you may have wondered why the XP computerÂ did not show up in your “Network Map” in the Network Control Centre. Well the simple reason is that Windows XP couldn’t/wouldn’tÂ respond to the LLTD Call made by Windows Vista over your network. (LLTD enables device discovery via the data-link layer and determines the topology of a network ((802.3 Ethernet & 802.11)). So in reply to this Microsoft have released the Link Layer Topology Discovery (LLTD) responderÂ for Windows XP computers. This in turn will allow you to see a graphical view of your network layout. I am unsure weather the LLTD Protocol is built into Windows Server as I have not tested it. However if it is not there is not Patch for it as of yet. 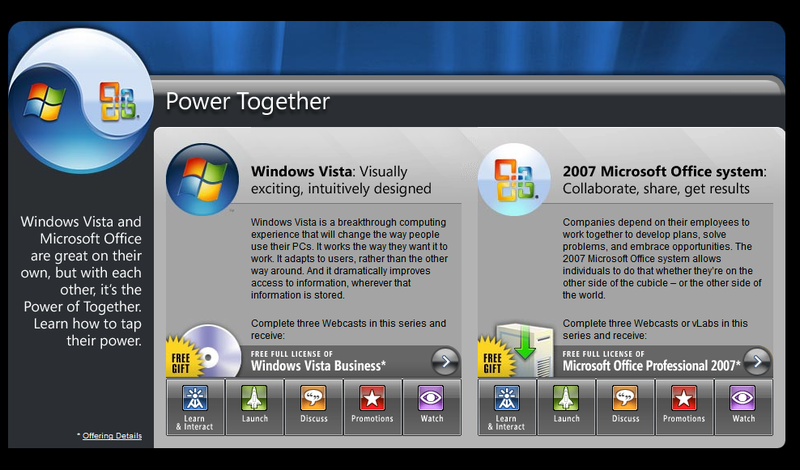 TheÂ Vista breakdown belowÂ will only concern features which a certain edition has, and another doesn’t. This list was compiled by TheHotfixÂ and gives an in-depth view of the functionalities and differences between the different Vista versions expected for public release in Jan.
2: Duo-processors support: Unavailable in Basic and Premium. 3: Integrated Smart card management: Not supported in both Prenium and Basic. 4: Control over installation of devices: Not supported in both Premium and Basic. 5: Virtual PC Express: Unsupported in all versions, except Ultimate. 2: Wireless Network provisioning: Basic and Premium do not have. 3: Domain Join for windows Small Business Server: Not included in Basic and Premium. 4: Subsystems for unix based applications: Unsupported across all vista editions, except Ultimate. 1: Aero-All editions will have, except Basic. 2: Windows Movie Maker (Basic)-All editions except Basic. 3: Windows Movie Maker (High Defination aka HD)- All editions except Basic and Business. 3: Windows Media Centre (For Music, photos, videos etc. )-Only Basic does not have. 4: Windows Media Centre Advanced (For watching HDTV, Cable card support only)- Basic and Business do not have. 1: Small Business resource: All editionsÂ except Basic and Premium. 2: Windows Fax and Scan: Basic and Prenium do not have. 3: Support for simultaneous installation of multiple user interface languages: Unsupported across all editions, except Ultimate. 4: Encrypting File(s): Not supported for Basic and Premium. 5: Windows Shadow copy System Image: Unsupported in both basic and Premium. 6: Windows Mobility Centre: Only Basic and Premium have partial. The rest, full functionality. 7: Windows Tablet PC Support: Unsupported in Basic. 8: Windows Collaboration: Basic has view only feature. The rest, full features. 9: PC to PC Sync: Not supported in basic. 10: Network Projection and Presentation settings: Basic does not have. The rest full support. 11: Remote Desktops: Basic and Premium Client only. 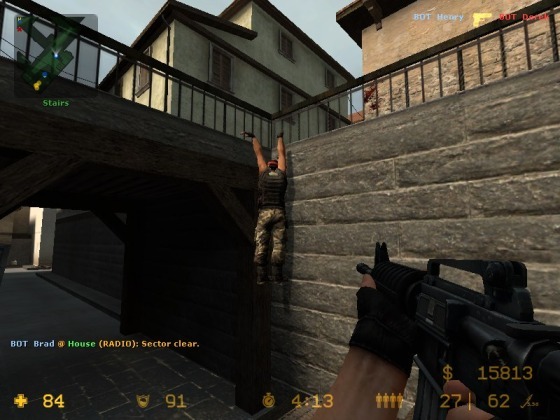 The rest, Client+Host support. 12: Group Policy Support: Not supported in Basic and Premium. 13: Offline files and folder support: Unsupported in Basic. (Unsure about Premium, but confirmed to be supported in Business and Ultimate). 14: Roaming User Profiles: Unsupported in Basic and Premium. 15: Folder Redirection: Unsupported in Basic and Premium. 16: Windows Bit Locker Drive Encryption: Unsupported across all editions, except Ultimate. 17: Windows Ultimate Extras: As it says it all, unsupported across all editions, except Ultimate. I want to apologise in advance – it’s not all that special. I’ll link to the screenshot and then I’ll explain some things from my point of view. This image is not a fake. It came directly from a source in Microsoft (who I’ll say is a good friend of MSBLOG, but isn’t a blogger here) from the Windows Server Business or something-or-other team earlier on this evening. The build number and memory available to Windows are identifyable parts of which can be traced back to the source of the leak. So for his/her protection, it’s been concealed, but trust me – the build number really is very irrellevant. The wallpaper is one of those from Windows Vista RTM – I noticed it, you probably have to. I don’t think it has Windows Aero with transparency… whether it’s compatible or not, or whether it’s turned off is anyone’s guess. It’s based on Windows Server “Longhorn” but “Centro” is all for mid-sized organisations, so they’ll be some changes. The desktop version says “Windows Server 2008” in it – I’ve been told that this is pre-empting the release of Windows Server “Longhorn” in the second half of 2007 meaning that it’ll be 2008 rather than 2007 in the title. Also this desktop version best reflects the actual product – it’s Windows Server 2008/Longhorn with “Centro” on top of it. Is it just me who thinks the image in the About Windows box is naff? I think it’s dreadful – I’ll be submitting it as a bug once the first build is released to testers. Windows Server “Centro” will be available for testers within the next month to two-months on Microsoft Connect. Let me know what you think of the first look of “Centro”… even though there really isn’t much to look at! 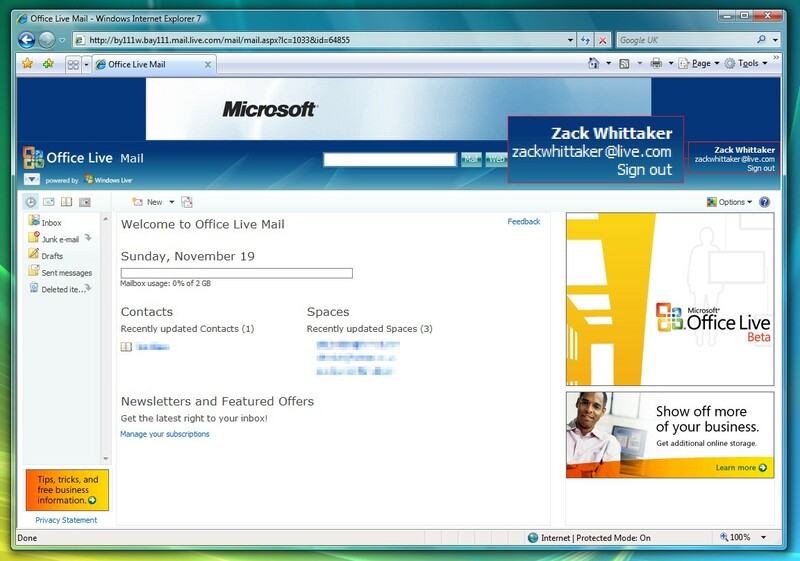 Not everyone saw it coming… nothing came in Office 2007 for testers but Vista was always a hell of a lot bigger than Office 2007. Windows Vista released to manufacturing last week, and MSDN and TechNet Plus subscribers could get it… and those with Volume Licensing access… and now fellow testers can! If you’re a Vista tester, Windows Vista Business (by default, Ultimate if you ask for it) is yours – check your email account associated with your Connect profile. If you qualify (if, that is) then you’ll get a free copy in form of a unique Connect invitation to a new sub-page with the build on. You must have submitted one bug at least to get a free copy and be on the technical beta. Calling all Vista beta testers to contact Cullen D and Matthew L! Cullen and Matthew are preparing something special for the holiday season, but they need all Tech Beta Tester’s help! Posted in Beta News, MS News | Comments Off on Calling all Vista beta testers to contact Cullen D and Matthew L!